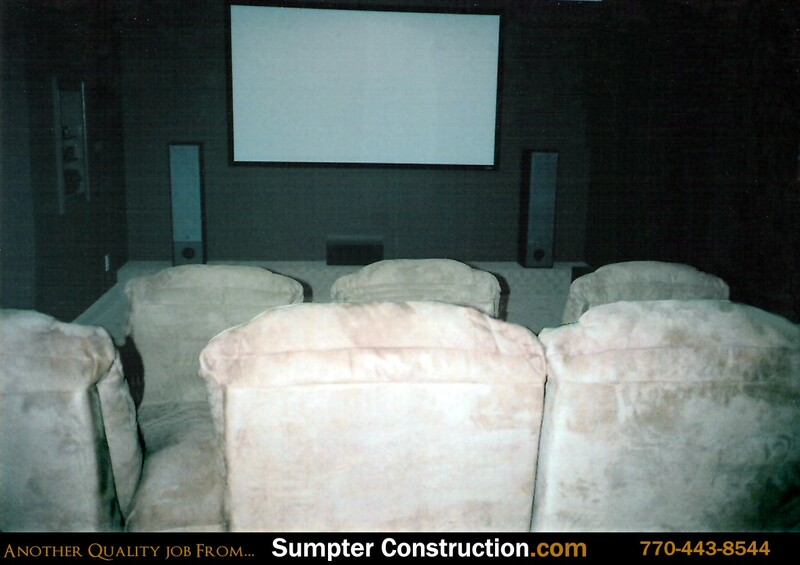 hether you are a movie buff, sports fanatic, or an audiophile, planning a new home media center around your tastes and budget will help you realize your dreams. 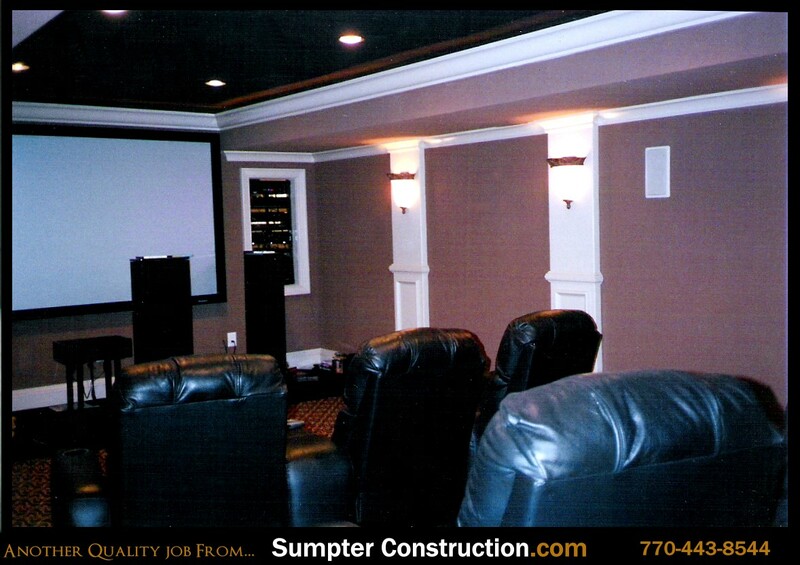 Movie theater-quality home audio and video products are now more affordable than they have ever been, and homeowners are jumping at the chance to convert their living room, den, or basement space into a supercharged media room. 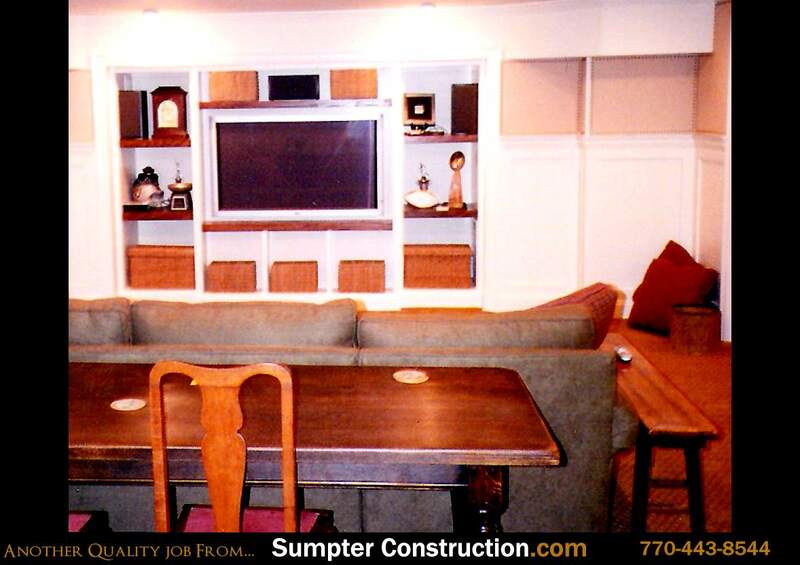 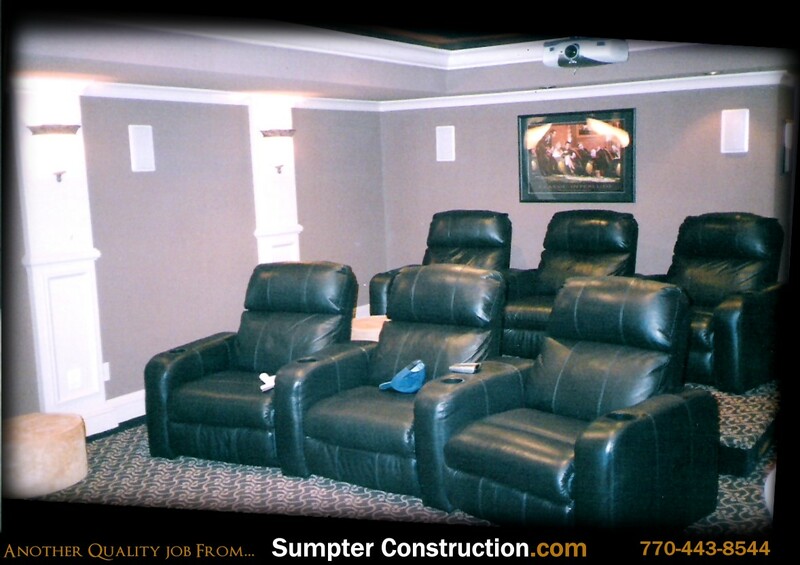 Fulfill your dreams with a custom designed home theatre built by Sumpter Construction.